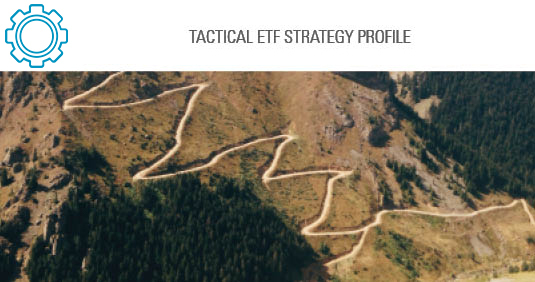 The Sage Moderate Growth tactical ETF strategy is a global asset allocation portfolio that is managed consistent with the risk orientation of a moderate growth investor. The strategy will invest in the global fixed income, global equity and alternative market segments. Tactical allocation decisions will be applied on two levels; at the broad asset class level and within the various fixed income, equity and alternative market segments.